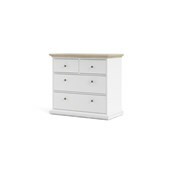 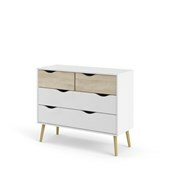 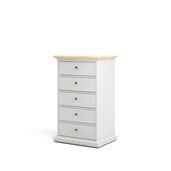 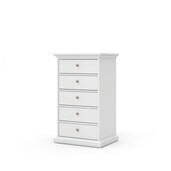 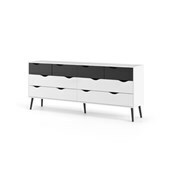 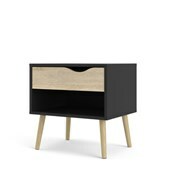 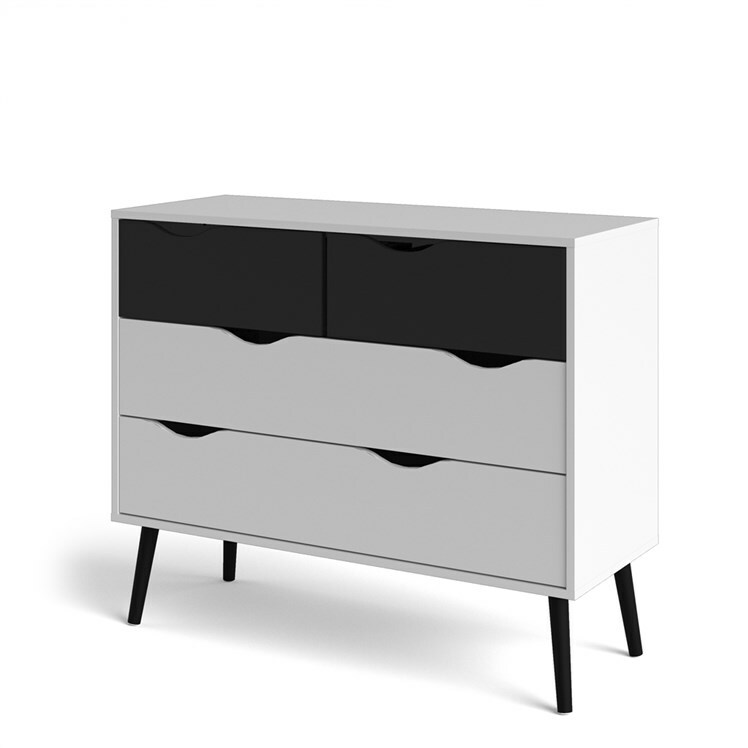 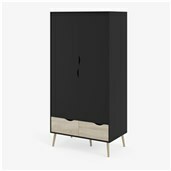 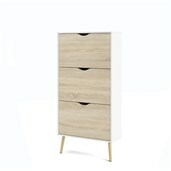 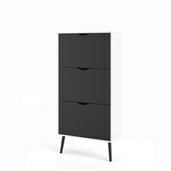 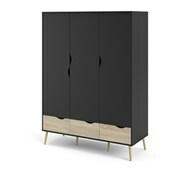 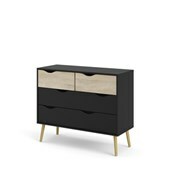 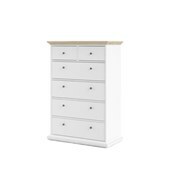 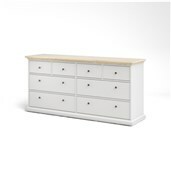 The Oslo 4 Drawer Chest provides an updated take on mid-century modern design with a stylish two-tone finish combination and cut-out drawer pulls in place of handles. 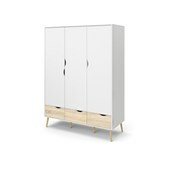 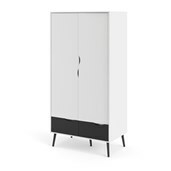 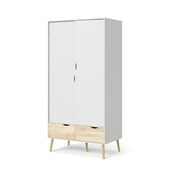 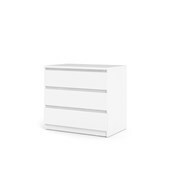 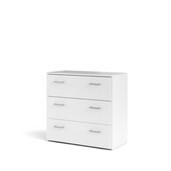 Two large white drawers to organize all of your wardrobe essentials — from socks to sweaters to sleepwear. 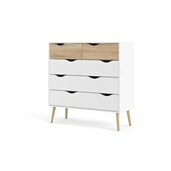 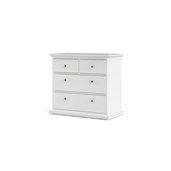 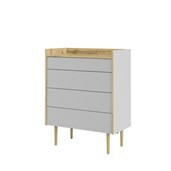 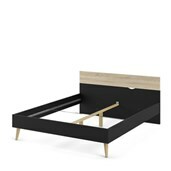 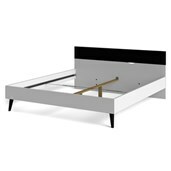 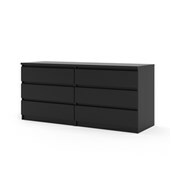 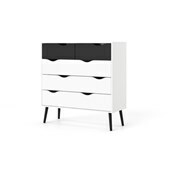 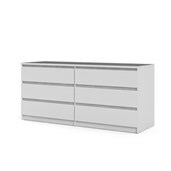 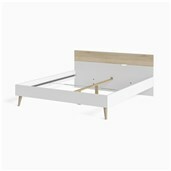 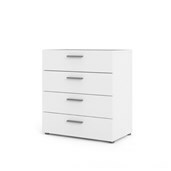 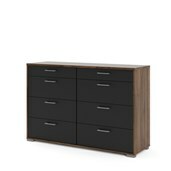 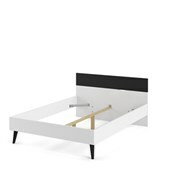 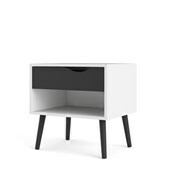 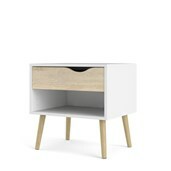 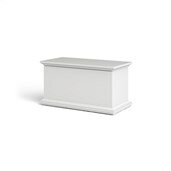 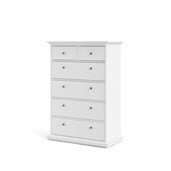 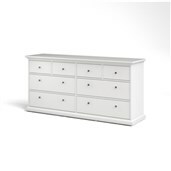 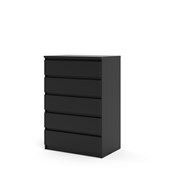 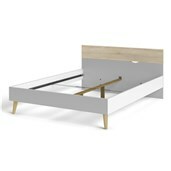 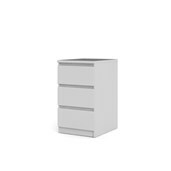 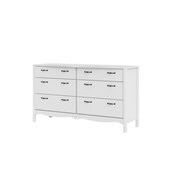 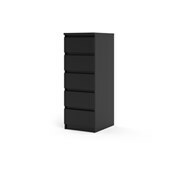 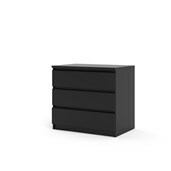 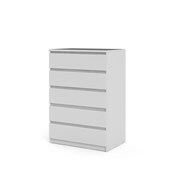 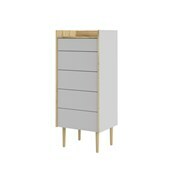 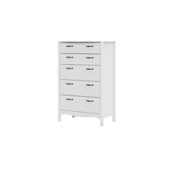 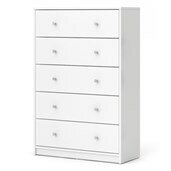 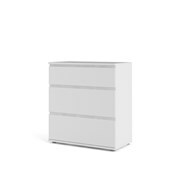 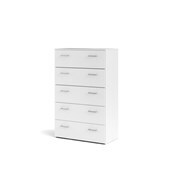 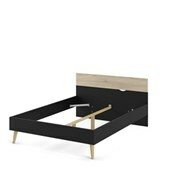 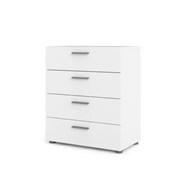 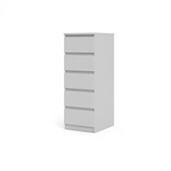 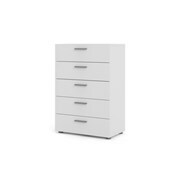 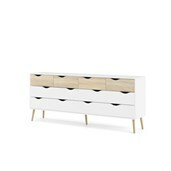 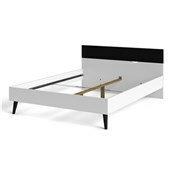 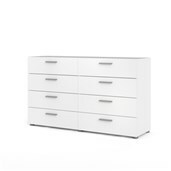 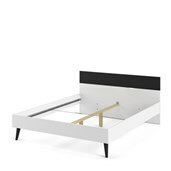 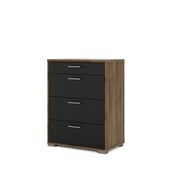 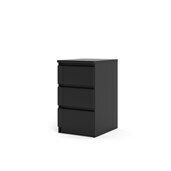 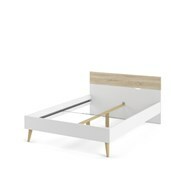 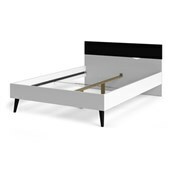 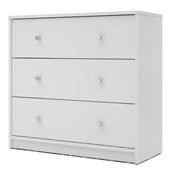 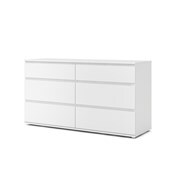 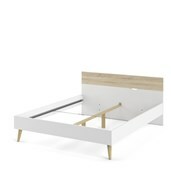 Quality details of this Oslo 4 Drawer Chest also include metal drawer runners and sustainable materials.